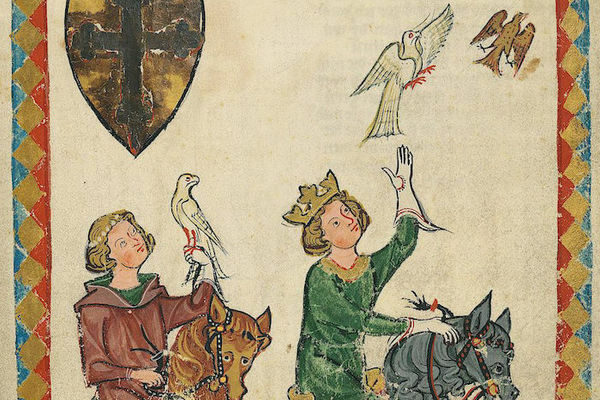 April 17: OVI Seminar, "Appunti sui volgarizzamenti italoromanzi del Dancus rex"
Dr. Giuseppe Zarra of the OVI will speak about vernacular translations of the Dancus rex, a brief treatise on falconry composed in the Norman court of Sicily. Information Technology Center, Room 121. 10:00am-noon. 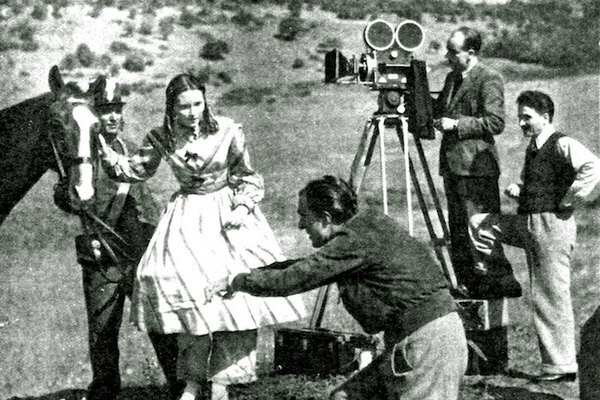 April 18: Research Seminar, "De Sica's Genre Trouble: Rom-Coms against Fascism?" Prof. Lorenzo Fabbri of the University of Minnesota lectures on how Vittorio De Sica's fascist-era romantic comedies challenge the fascist state's codes of conduct. Rare Books & Special Collections. 5:00-6:00pm. Reception to follow. 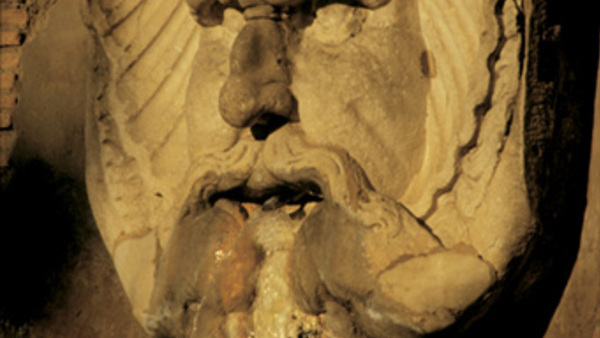 April 25: Lecture: "Ulysses or Penelope? 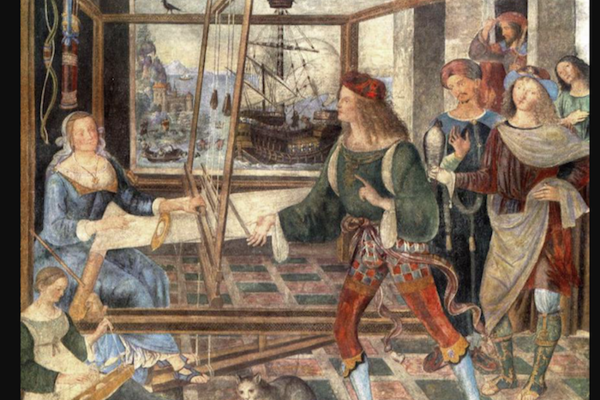 Women Writers Rethink the Mediterranean"
Prof. Lucia Re of UCLA will deliver the third annual Ravarino Lecture in Italian Studies on how Italian women writers are rethinking the postcolonial Mediterranean. Eck Visitors Center Auditorium. 5:00-6:00pm. Reception to follow. RSVP here. 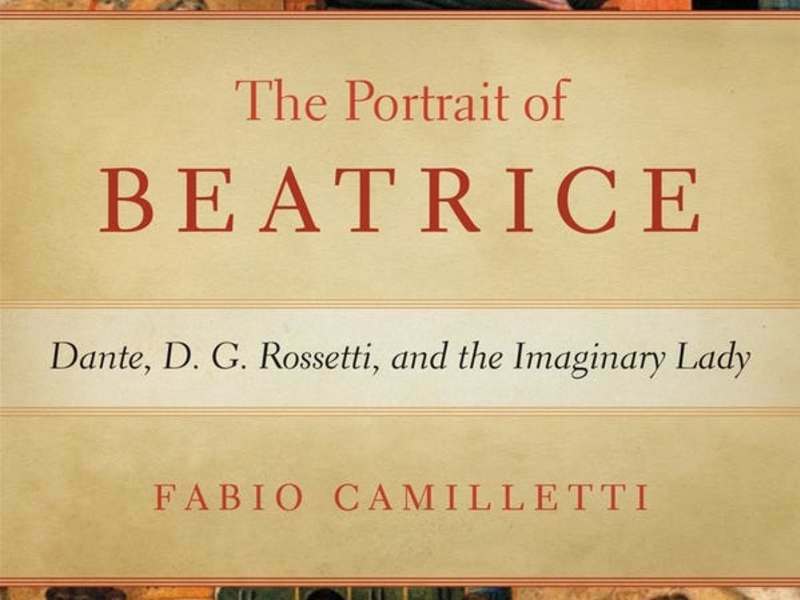 In his exciting new book, Portrait of Beatrice: Dante, D. G. Rossetti, and the Imaginary Lady, Dr. Fabio Camilletti examines both Dante's and D. G. Rossetti's intellectual experiences in the light of a common concern about visuality. From medieval Florence to Victorian London, Beatrice's 'imaginary portrait' touches upon the intertwinement of desire, poetry, and art-making in Western culture. 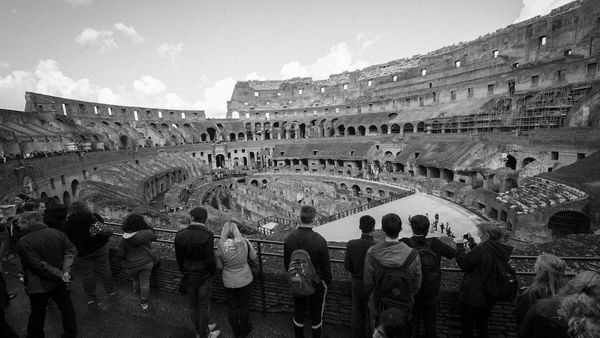 The Spring 2019 Lingua Italica Italian Studies Newsletter is now online. For information about news items or to suggest a topic, please contact Prof. Katie Boyle.